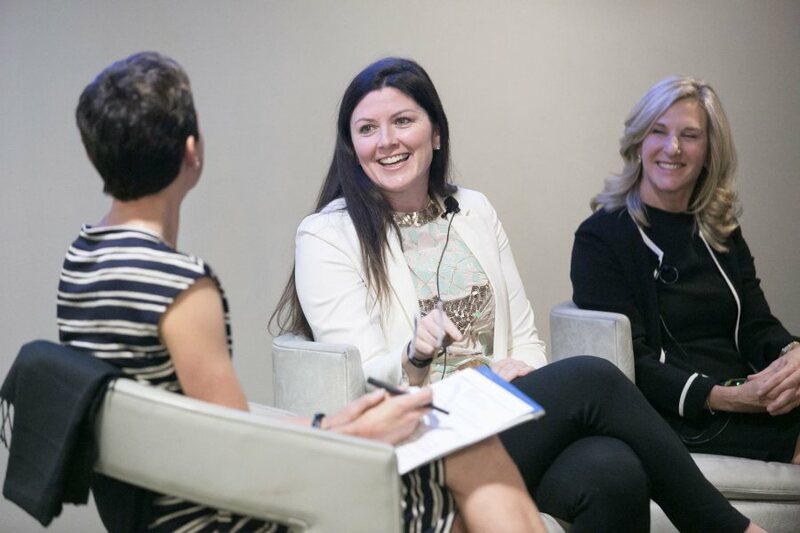 The Boston Globe sought out Katie Burke ’03, the chief people officer at HubSpot, for its story on the changing nature of company perks. 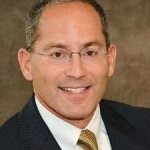 Reporter Scott Kirsner says that “offering dazzling benefits,” like beer taps and catered lunches “just for the sake of grabbing a candidate’s attention” isn’t the goal any more. In the Boston area specifically, firms are finding that what workers want most are benefits that create work-life balance. The horse-show magazine The Plaid Horse interviewed Alexandra Cherubini, owner of the equestrian-products company EquiFit, about ShouldersBack, a posture-improving device she invented in 2001. Since then, ShouldersBack has “successfully crossed over from the equestrian world to the mainstream market, with mainstream sales exceeding equestrian sales,” says editor Sissy Wickes. Worn like a vest, ShouldersBack gently encourages equestrians to maintain good posture, which helps horse and rider work together. 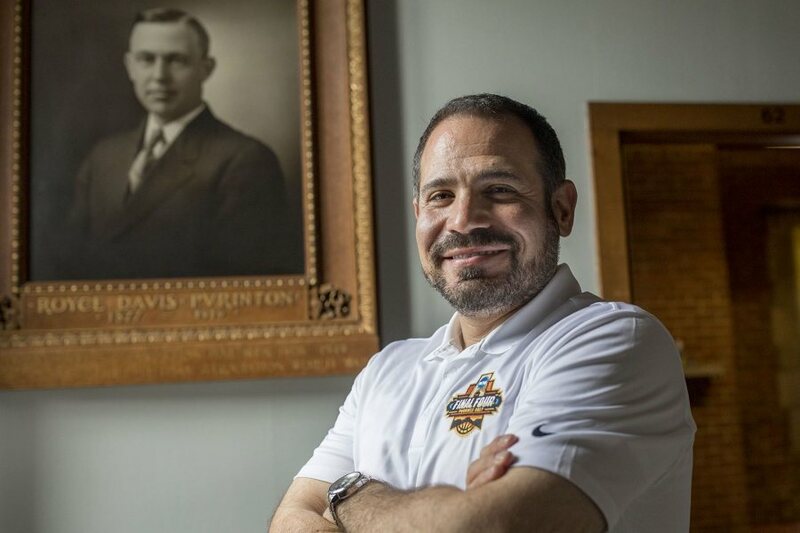 When the Lewiston Sun Journal interviewed Jason Fein, the college’s first new director of athletics in a decade, the focus was on any changes that Fein might make. Before speaking in the Gomes Chapel on Oct. 23, historian and author Ibram X. Kendi spoke with Maine Public’s Nora Flaherty. 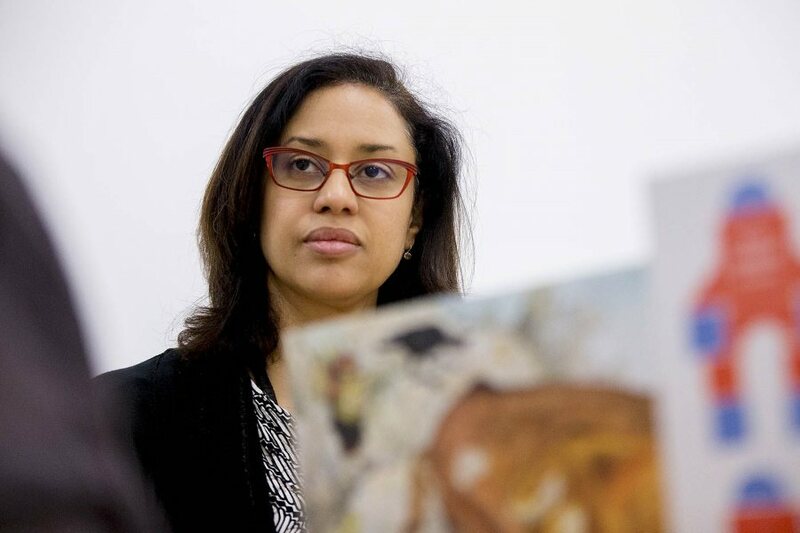 Founder of the Antiracist Research and Policy Center at American University, Kendi won the National Book Award for Stamped From The Beginning: The Definitive History of Racist Ideas in America. 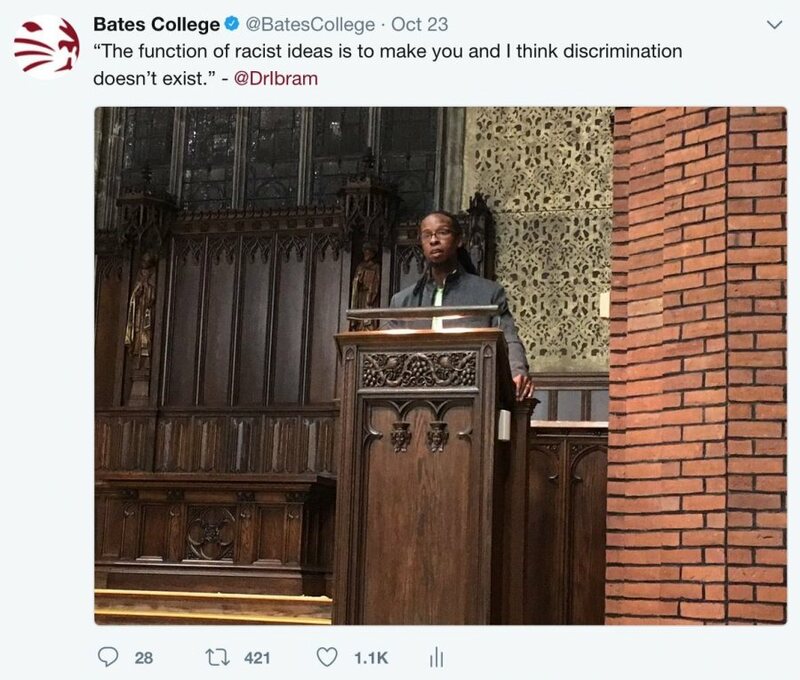 This Bates tweet from the Ibram X. Kendi talk on Oct. 23 has been retweeted 421 times, thanks to an initial retweet by social activist and former NFL player Colin Kaepernick. The Sun Journal profiled Associate Professor of Psychology Krista Aronson, who, with a team of colleagues has created the Diverse BookFinder, a searchable database of diverse children’s picture books. The purpose of creating the database is about more than finding good bedtime reading. “There’s a lot of evidence that reading diverse picture books can make it easier for kids to interact across difference, help them develop empathy and better prepare them for our changing world,” Aronson told reporter Lindsay Tice. In nine years, Gervais has raised more than $105,000. Held annually in October, the Dempsey Challenge running and bicycling fundraiser supports the Dempsey Center, which serves, free of charge, anyone affected by cancer. 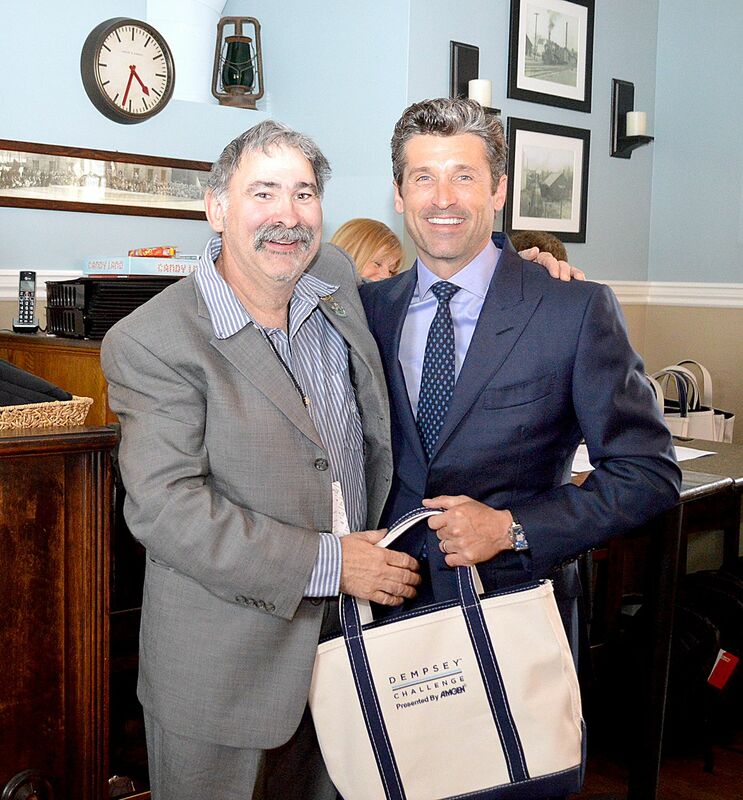 It’s sponsored by actor, philanthropist, and Lewiston native Patrick Dempsey, who received an honorary Doctor of Humane Letters degree at Commencement in May.